The concept of company culture has really taken off in the past couple of years. In reality, this is nothing new – businesses have been curating their cultures since they first began. However, what is new is the importance that potential employees, as well as clients, now place on how culture is nurtured at a company, and what that culture says about the broader business. That’s why company culture training has become such an important step for many organisations to take. Essentially, company culture is the approach and way of doing things that is shared right across the business. Examples of a positive company culture might include one that is creative and encourages expression, taking an approach such as “no idea is the wrong idea.” On the other hand, a toxic company culture may limit or discourage people from speaking up and sharing their experiences and focus on sticking to rigid hierarchies instead. A healthy company culture contributes to overall employee engagement in a positive way. It helps to reduce attrition rates because employees are happier and feel part of something larger than themselves. Strong company culture also helps to facilitate progress, as everyone is on the same page. It can be particularly important when it comes to new hires who are entering an unknown environment. Currently around two thirds of new hires to a business don’t receive any training on company values, mission, and culture. This can leave many feeling that they have little understanding of the environment in which they are trying to thrive and that they are left to deal alone with the emotional, culture related challenges of starting a new role. While many employers don’t currently prioritise company culture training, employees do. So, for those businesses looking to attract the best candidates it can be an essential step to take. When an onboarding experience starts with company culture training, new employees tend to do better. And without it, employees can feel that there are obstacles in their way. In fact, recent research found that 55% of new starters identified issues relating to environment and culture as the main obstacles that existed during their onboarding process. The simplest way to ensure that new employees aren’t prevented from making progress in this way is to provide company culture training that gives them the tools to overcome these obstacles. Many employers forget just how important the onboarding process is when it comes to establishing a positive foundation on which new employees can build. It’s not simply about introducing people to the practical elements of their new role and the broader business but also providing guidance on how to deal with the emotional impact of immersion in a new culture. 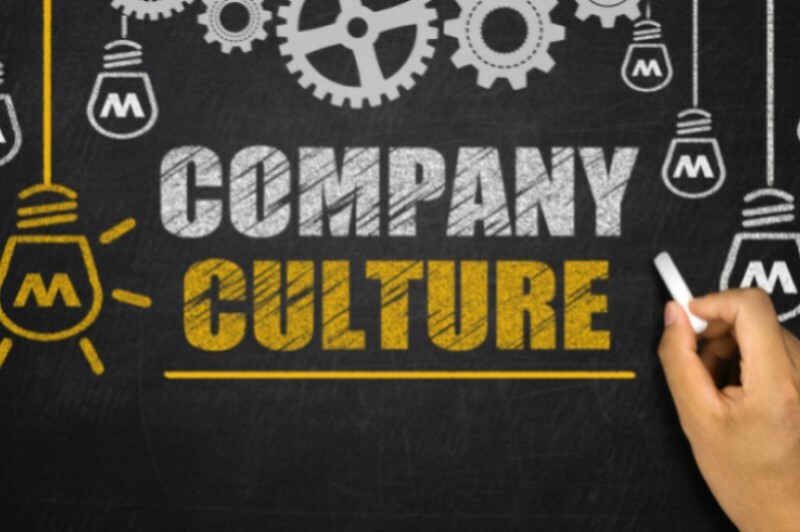 Company culture training gives new starters the tools to understand the subtler and more human elements of the business they are entering – and it’s this that will not only establish loyalty and drive the desire to do well but also ensure they stay for the long haul too. If you’re looking for someone who is the right fit for your company, 2i Recruit can help you find the perfect candidate. Get in touch with our team to discuss your requirements today.